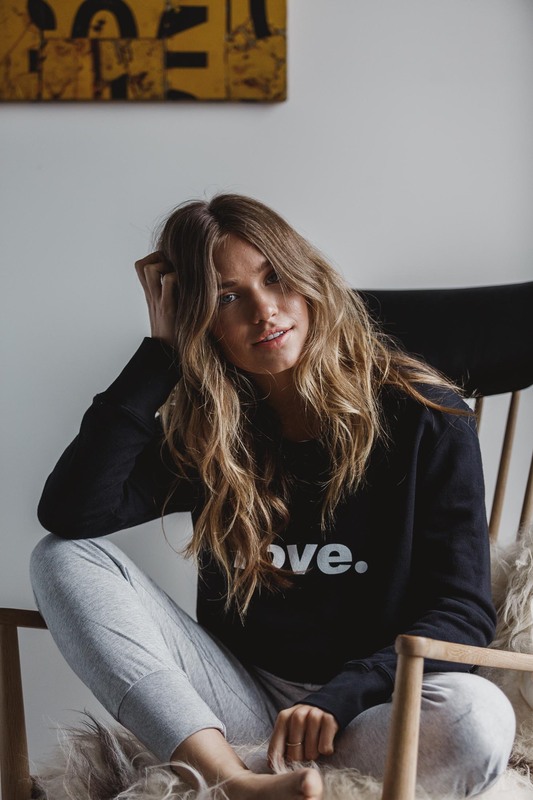 Fashion and lifestyle shoot for Organic Crew women’s basic clothing brand. 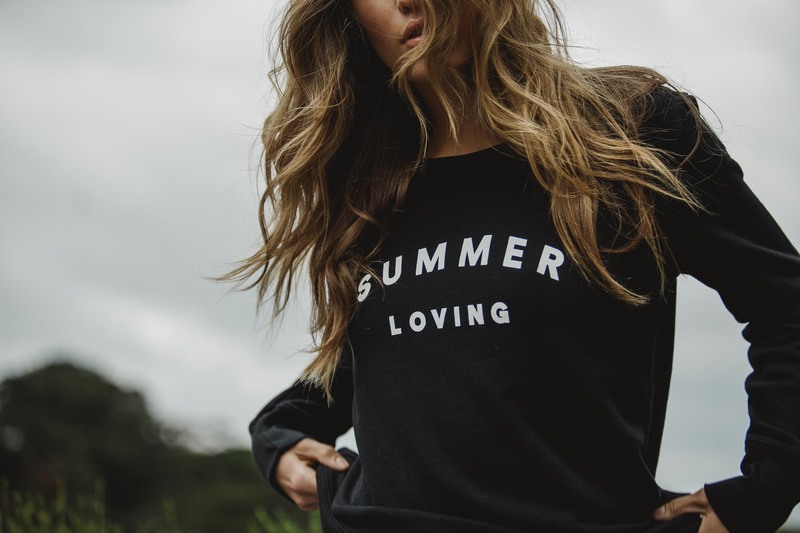 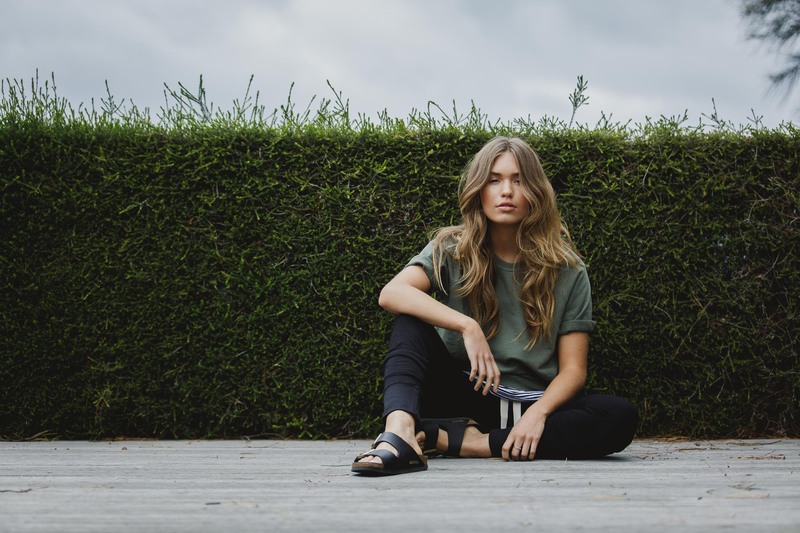 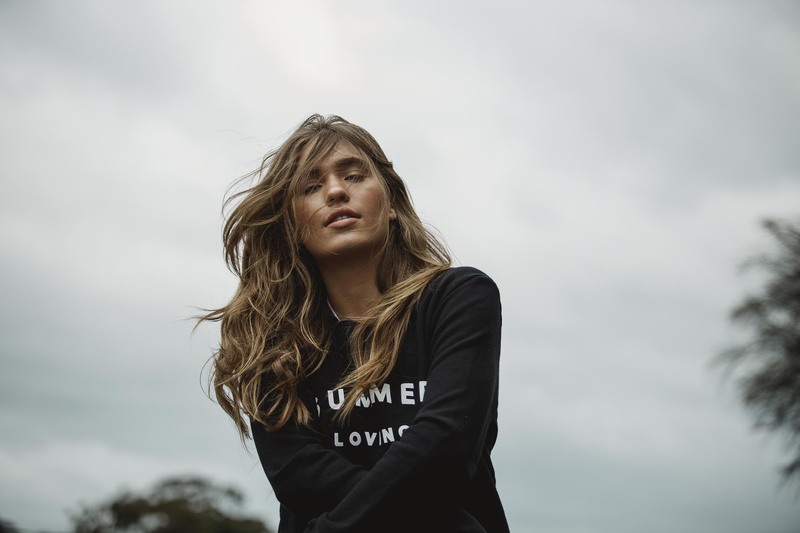 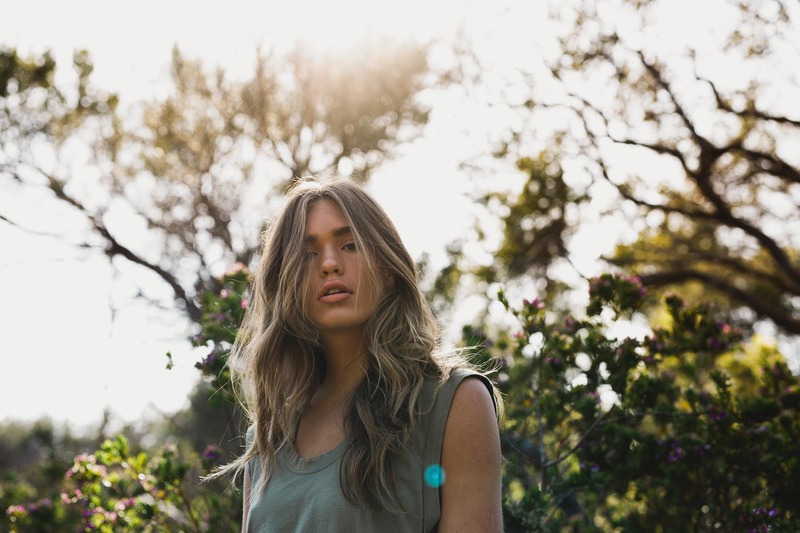 We headed off to Portsea to capture the new range of women’s basics, featuring model Zoe Cross. 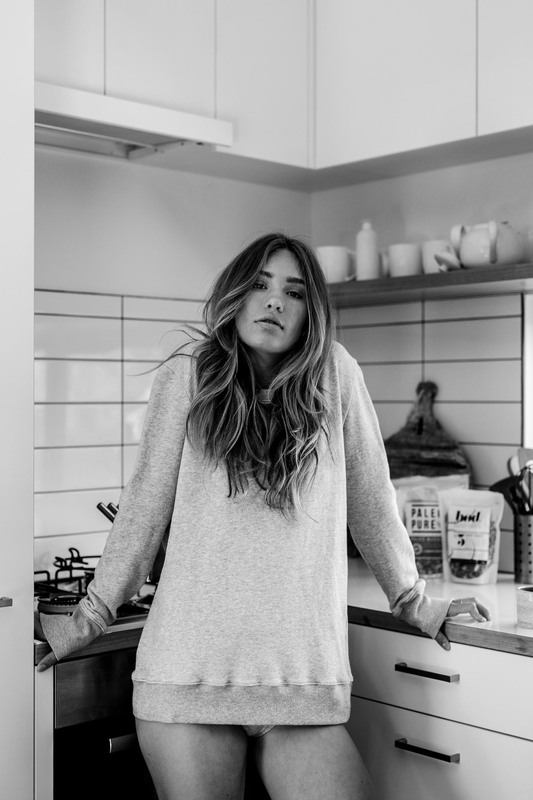 Hair and make up by Ash Richards.